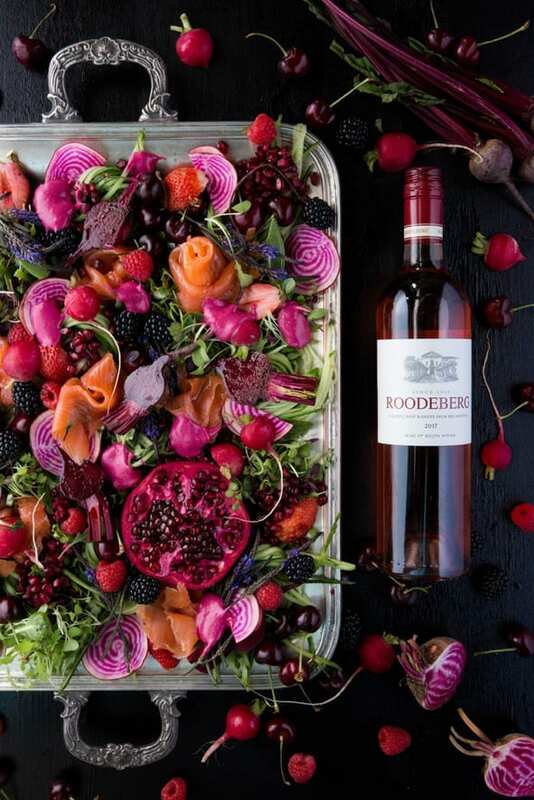 Share the best of summer with Roodeberg Rosé | Eat. Play. Drink. Cape Town. It’s the perfect patio wine when friends pop over and best enjoyed with foods meant to be shared such as tapas, paella, salads and skewers of chicken or pork grilled on the coals. Cured salmon trout is another winner with this intriguing Rosé. Chef Mynhardt Joubert’s signature home-cured salmon smacks of summer and pairs beautifully in both looks and taste with this wine (recipe below). 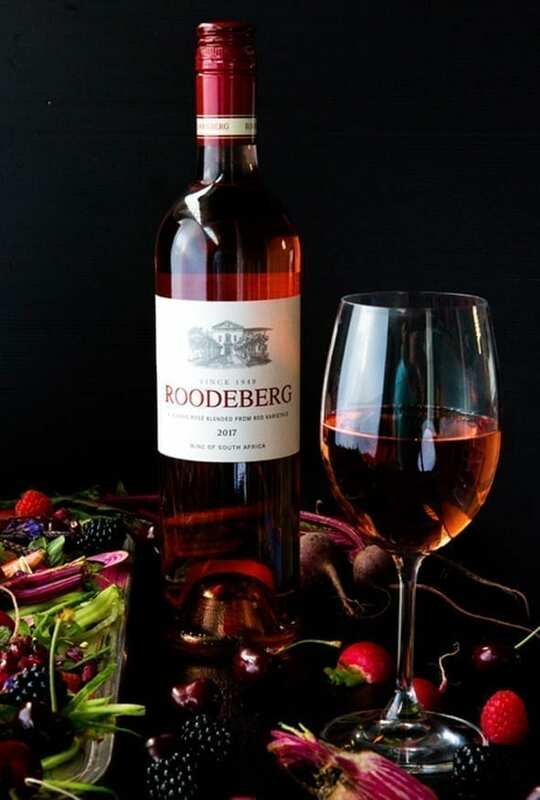 Roodeberg Rosé is available at Pick n Pay stores countrywide or online at at a cellar door price of R85 a bottle. Catch all the action by joining the Roodeberg community on Facebook or follow @Roodeberg_Wine on Instagram and Twitter.